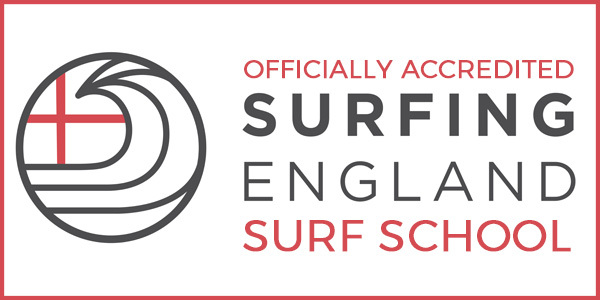 I started Constantine bay surf school in 2007. Having spent my late teens and 20’s surfing around the world, I wanted a way to be able to live at home in the Cornish summer but still surf & travel. And let’s face it, what better way to spend the day than surfing and working in the best office in the world. My experience from working on the surfing world tour and with surf schools in Australia, makes our surf school in this little corner of North Cornwall unique. I have surfed and travelled throughout Europe – Scotland, Wales, France, Spain, Portugal and Morocco; as well as California, Mexico, Indonesia, Tahiti, Australia and Hawaii. Now 10 years later living where I grew up with my own family, the beach is still the best office, I have the funnest job, and I can’t wait to share it with you. We are all about Fun in the surf. The first part of the lesson is based on the beach running you through everything you need to have the confidence to safely have fun we then get in the sea to have a fun surf session. We don’t run the longest surf lessons and we don’t spend a long time on the beach doing stretches, but we do work as hard as possible to get the best, funnest waves we can find for you. Some times due to big tides our lessons are a little shorter but we would rather a super fun surf than a long surf. Time and tide wait for no one.